Features you should look forward to in Nokia 8! 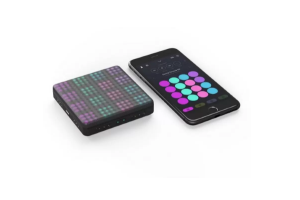 Nokia is going above and beyond its capacity to make something very interesting and worthwhile for the customers. You can actually see the transition very nicely. You can find all sorts of mobile phone in Nokia brand. 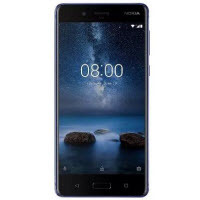 If you want a very simple phone with very little features, or if you want a high end mobile phone with lots of features, you can find both very conveniently with Nokia. 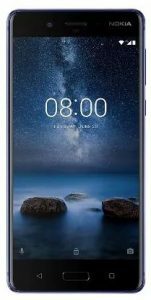 However, the all new Nokia 8 is all set to change the outlook of the previous phones. Take a look at the specifications and functionality of the phone. First and foremost, if you want to have a real and good smart phone then this is the phone you should look at. The processor is very strong with high power. The phone comes with android Nougat, but you can upgrade it upto android Oreo. It is an octa core processor of 2.5 GHz alongside Snapdragon 835 chipset. The internal memory or the RAM is of 4 GB. Therefore, you should not worry about the phone running slow at times. This is one of the most stunning and spectacular feature of this phone. The size of the screen is 5.3 inches which is almost 13.46 cm. the display is full HD with IPS LCD screen. The next best thing about this phone is the camera. Just like every other phone, even this phone has dual camera. The quality of the camera is extremely good. Both front as well as back camera is of 13 MP, which means that the picture quality is pretty good. Hence, if you are huge photography fan then you should not think twice before purchasing this model. People always look at the battery strength of the phone before purchasing it. However, this phone has a huge battery capacity. First of all, it is of 3090 mAh, which means that a little bit of charge will go a long way. You can go hours without the need of charging it. Moreover, it has quick charging ports, it means if you put your phone for charging, it will be fully charged only in a matter of minutes. It is of USB C type port. There are absolutely no problems with connectivity. This mobile phone supports all kinds of 4g connectivity. The space is from 64 GB and you can extend it up to 256 GB, this gives you a lot of space to store your stuff. It has the facility of dual SIM. Therefore, you can operate two different numbers from the same device. Moreover, the SIM slots are NANO and one of them is a hybrid slot which makes it easier to hold memory card. 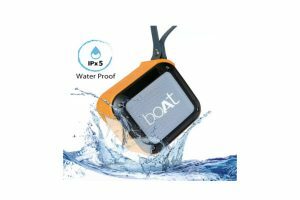 One of the most stunning and astonishing feature is that it is waterproof. The features which are being provided are really great at the price of only 27,719 INR. Therefore, if you are really looking for a highly functional, fancy as well as a useful phone then this is the phone you should be looking at. To make things even better, this phone is very durable too. What to look forward in a Nokia 3310?